I love venturing outdoors when it is rainy. 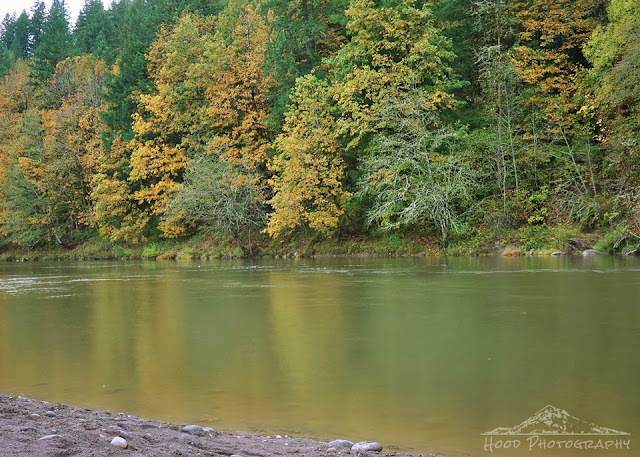 The wet weather keeps most people indoors, and it provides me with nice, private opportunities to take in the beauty that an Oregon autumn has to offer. This was taken at a practically deserted Oxbow Park this past weekend. 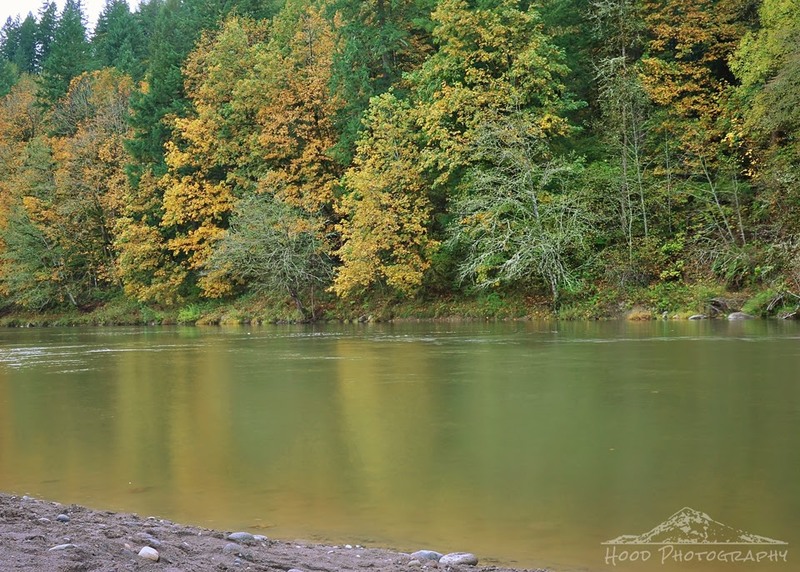 The colors from the changing leaves reflected nicely on the waters of the Sandy River. Thanks for sharing at http://image-in-ing.blogspot.com/2014/10/layers-of-time.html! What a lovely spot ! And yes, that rainy day mood can be so beautiful. Wow! Peace and quiet, awesome! Hi Sarah! Thanks for joining OYGIF. Your photo will be featured this weekend. Hope you could drop by.